Briana Evigan Network: Book Your Ticket now! If you like "Subject: I love you" trailer, in what I truly believe, I think you will be very happy when I say that you can book some tickets even now, just click the heading above. 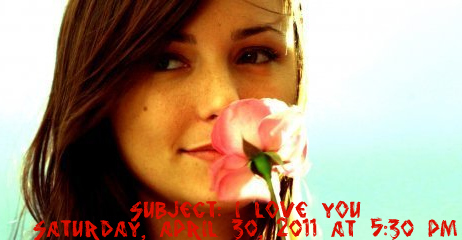 The movie will be screened for the very first time on April 30, 2011 at 5:30 PM. The tickets are for $12. To find more info visit Newport Beach Film Festival 's website!